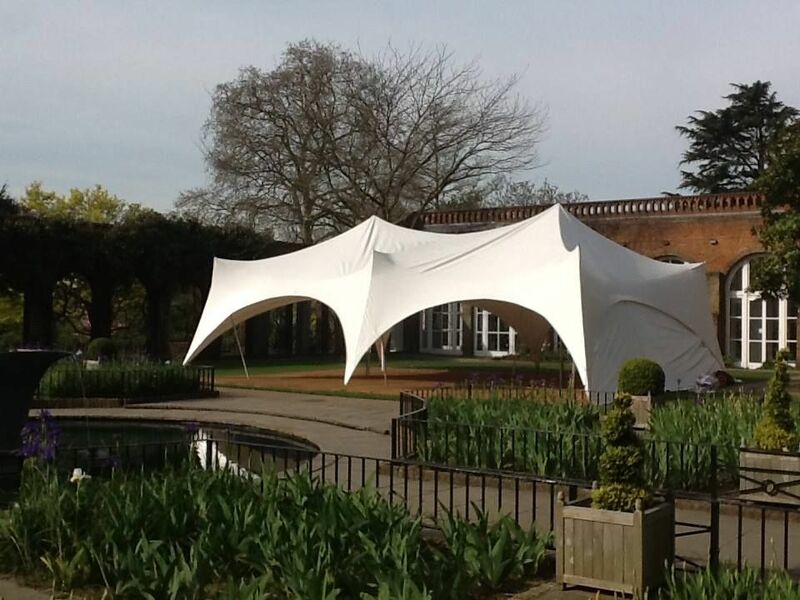 One of the main reasons why you need to erect a marquee with extra caution is because they are temporary structures. If these structures fail or if they are not properly planned and erected, the consequences can be quite serious because of the number of people in close proximity. Though you don’t have to worry about the safety of your guests if you have approached a reliable marquee hire company, there are a few vital points you need to consider during the planning stages. Planning a wedding is itself a daunting task. There are many things you need to consider before hiring the best venue which should not only be within your budget but also unique. This is why the demand for wedding marquees is continually enhancing all over the UK. Once you have hired the venue, your next task is to finalise the guest list, the menu and the equipment you need to hire. Whether you are hiring the marquee as a backup plan or you regard it as the ideal wedding venue, there are a few cool tips you can follow to make the most out of the available space and give the venue a touch of magic. Though there are numerous venues for you to choose from if you are planning to organise an event , hire a Capri marquee if you want something which is both affordable and unique. A prime benefit of opting for this venue is that you can find numerous suppliers scattered all over Surrey and Sussex. Approach someone renowned and experienced and they will suggest the ideal marquee which suits your budget and the guests you are planning to invite. Some of them might even shoulder the responsibility of erecting it at the most suitable location. Choosing a wedding marquee is always a tough thing to do. You woul d like to wow guest when they first come to your venue. As an event organiser, you need to keep many issues in mind that are practical and very important to begin with. Apart from costs, you need to ensure the marquee is catching the right attention.